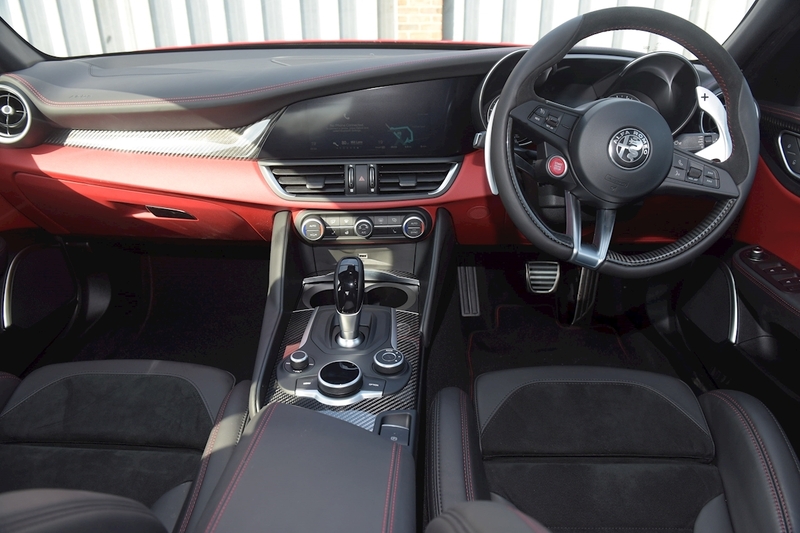 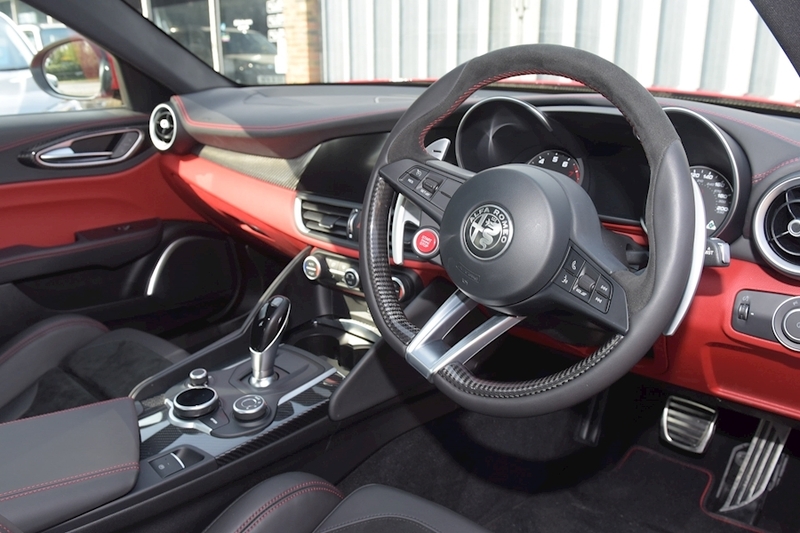 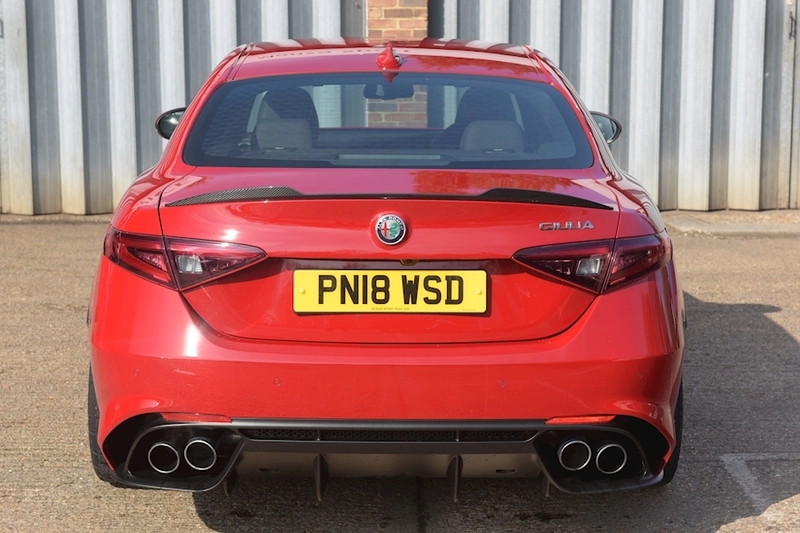 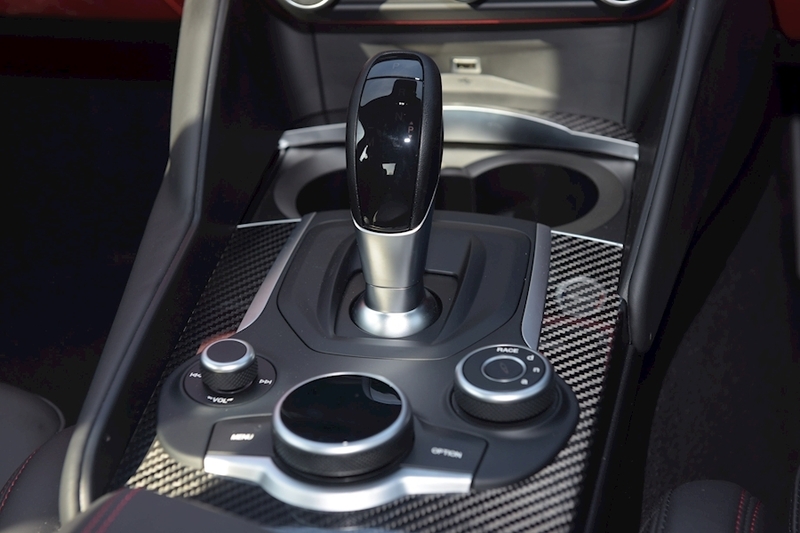 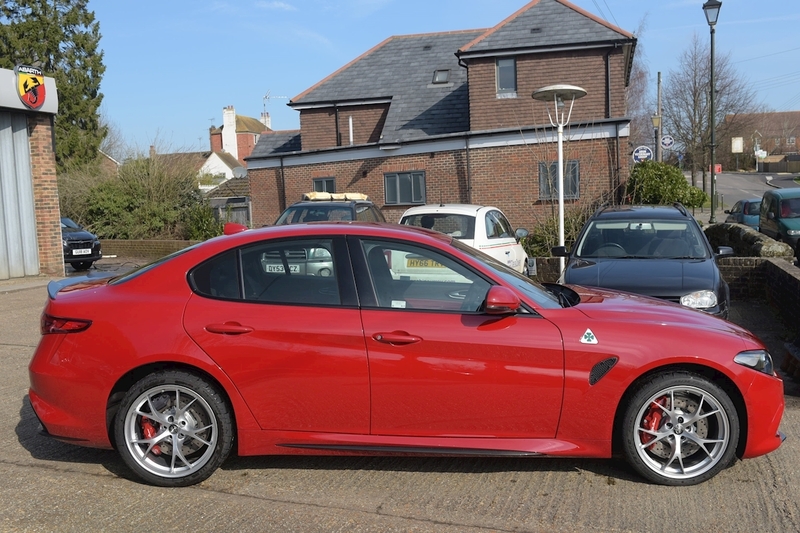 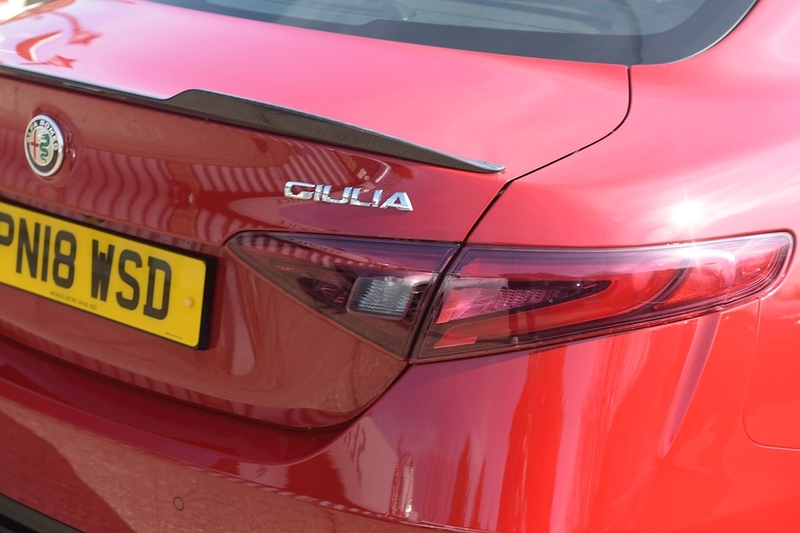 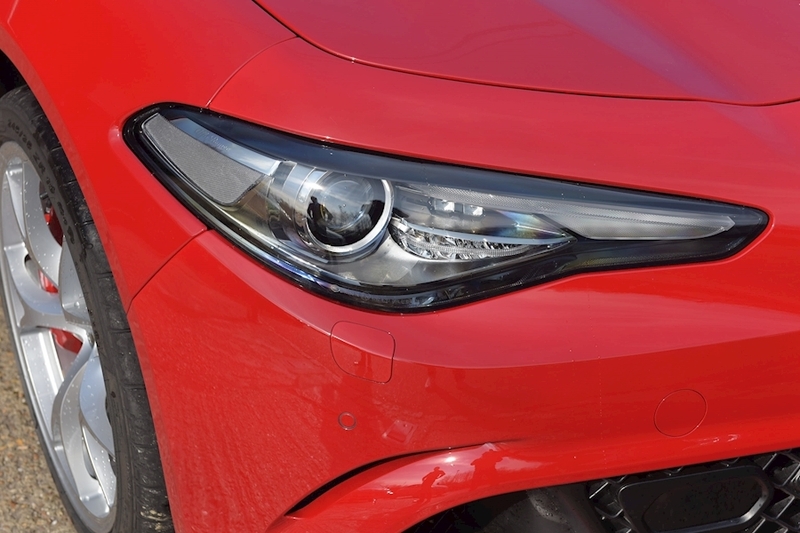 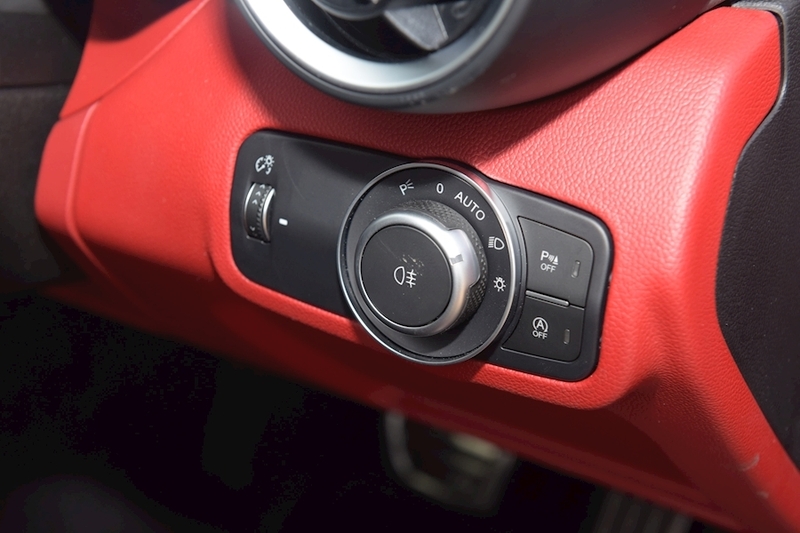 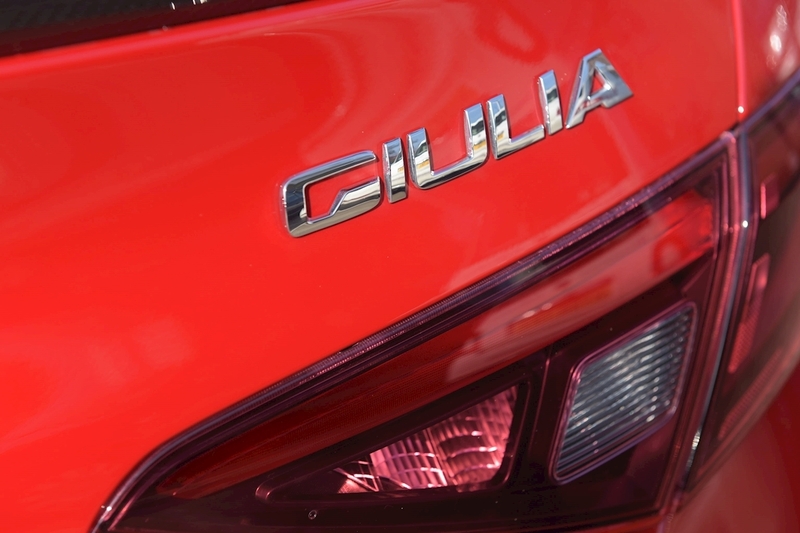 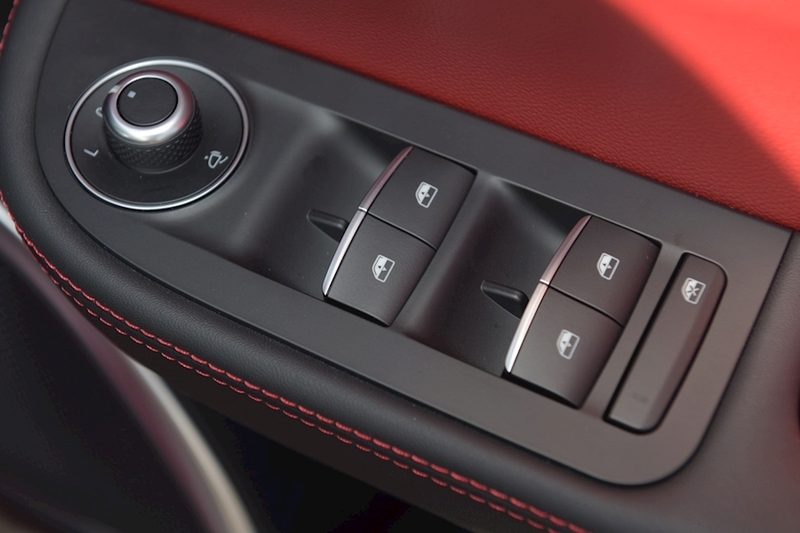 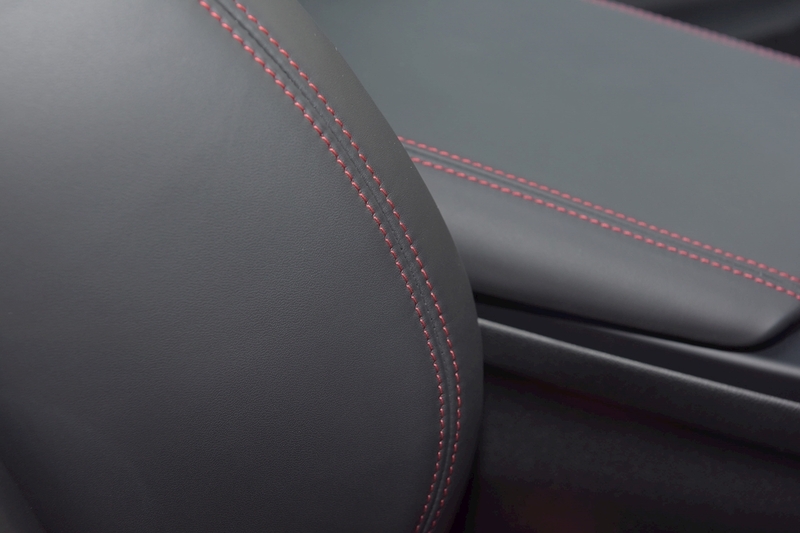 Alfa Red, Red lower dashboard, Red Calipers, carbon fibre steering wheel inserts, electric seat pack, anchor points in the boot and a cargo net are the options on this Alfa Giulia QV. 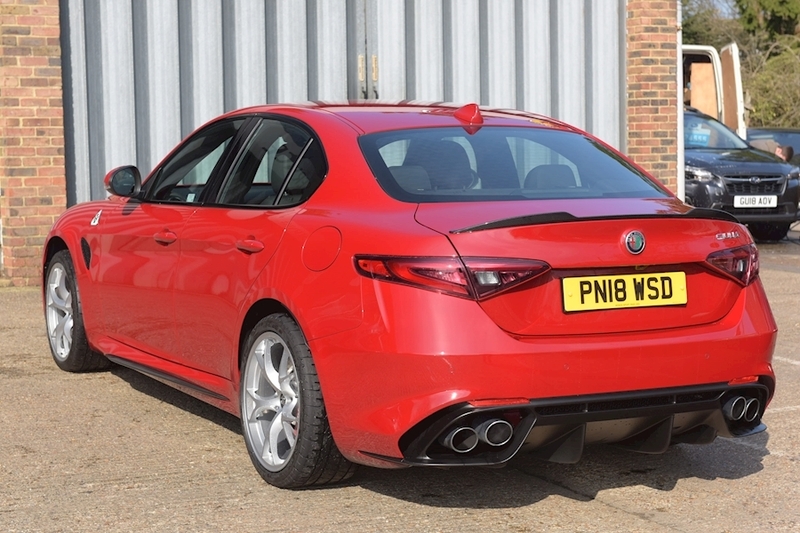 RRP New is £63,975, it comes complete with Apple CarPlay. 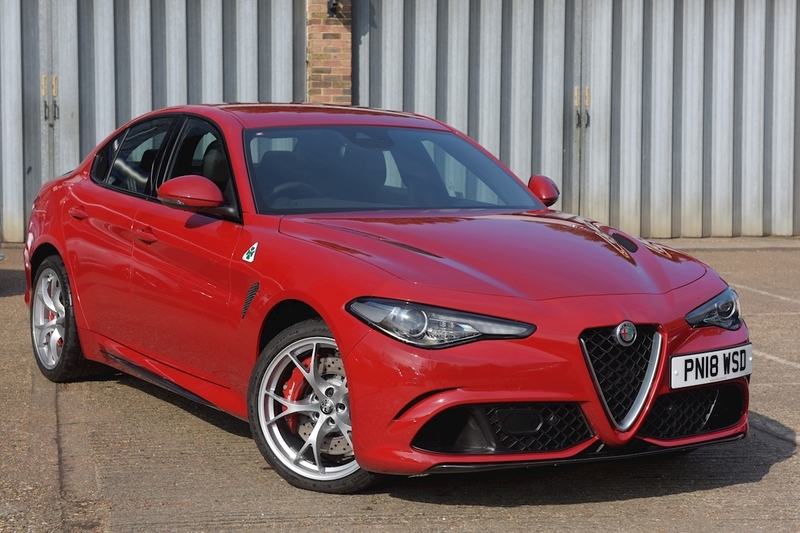 Compare this price to cars it beats around the Nurburgring (Porsche Carrera GT, Pagani Zonda F, Koenigsegg CCX to name a few) and then you begin to realise what value for money this amazing sports saloon represents. 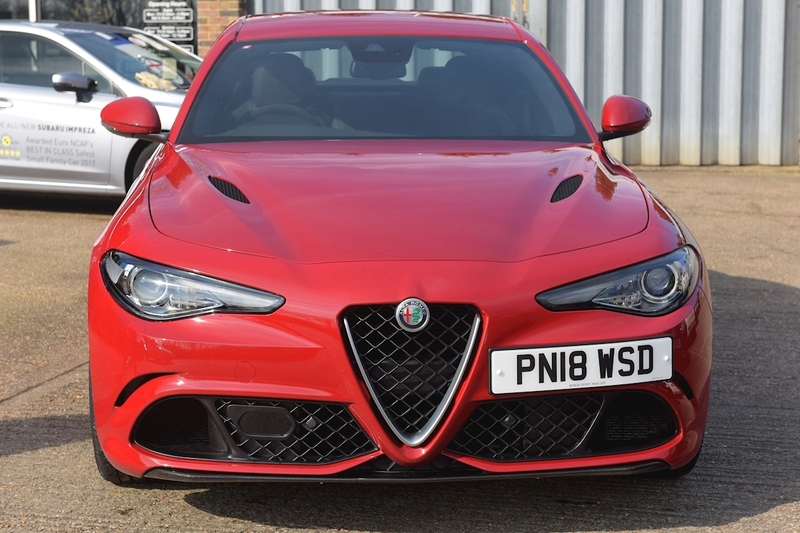 The Alfa Romeo Giulia Quadrifoglio is more than just the most powerful Alfa Romeo sports car ever created for road use. 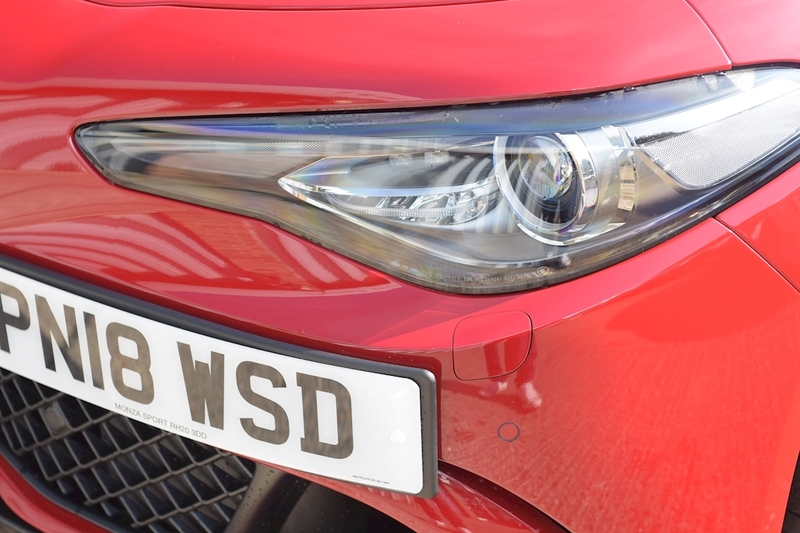 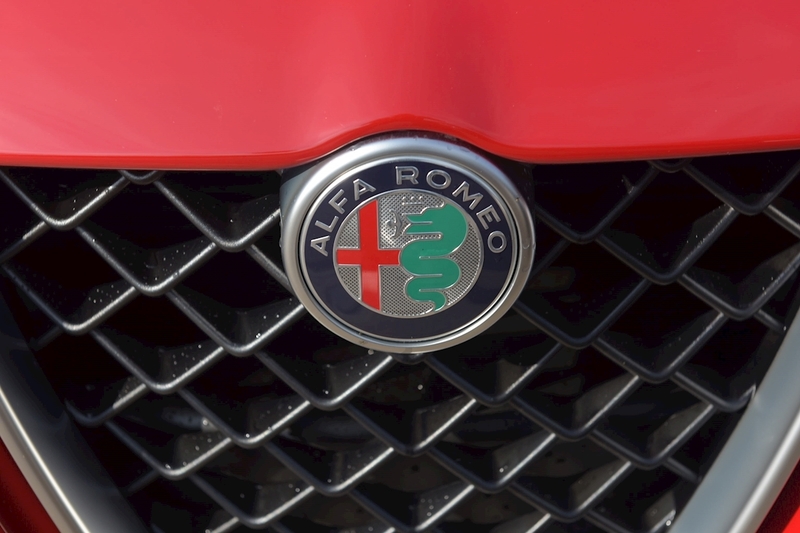 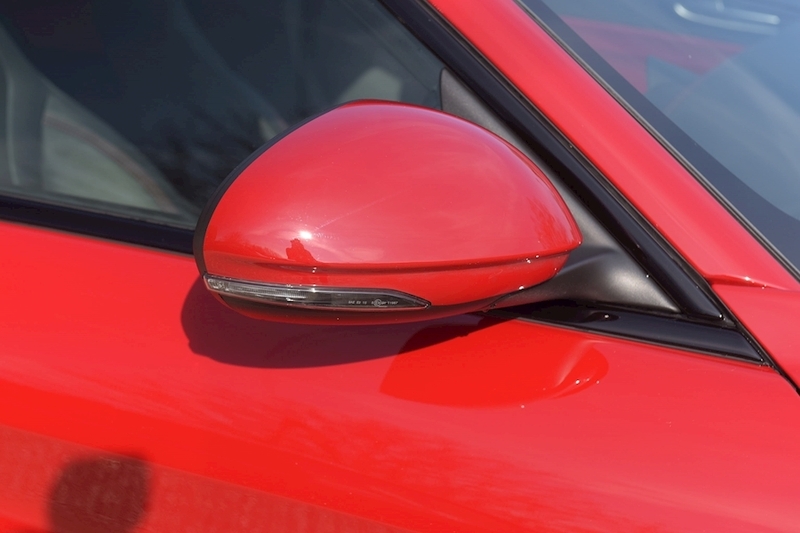 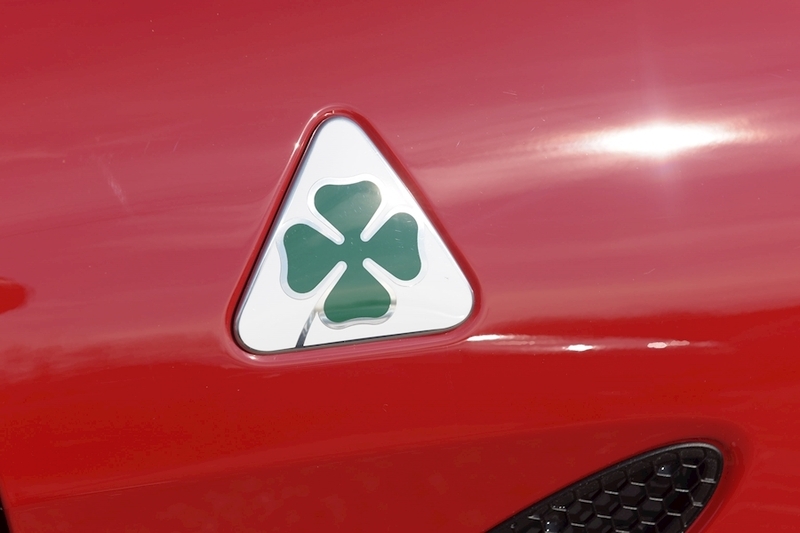 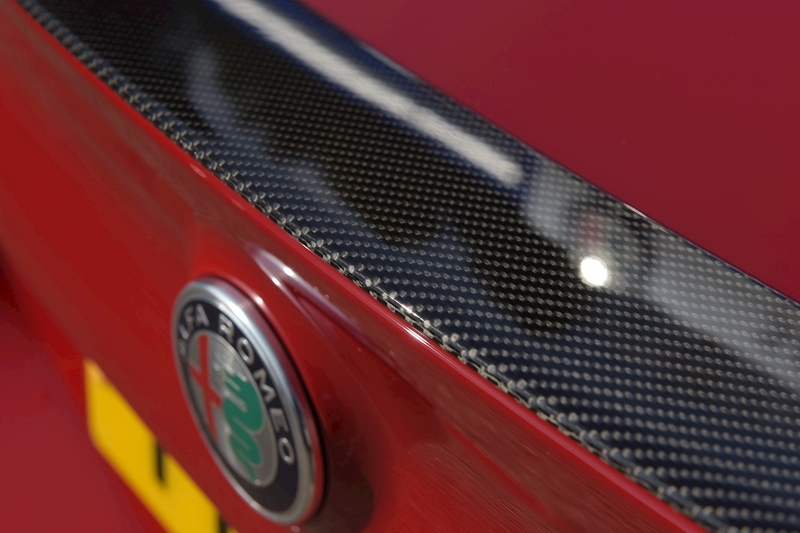 It represents a convergence of engineering and emotion that can only belong to a brand as fabled as Alfa Romeo with a sports badge born 106 years ago that still stands for something totally original today: a passion for motoring unlike any other. Call Mike or Bryn to discuss your requirements and availaibility.